Local families are invited to join Representative Jason Ortitay and me at Family Fun Night on July 13 from 5-8 p.m. at Mount Pleasant Township Fire Hall, 106 Main Street in Hickory. The event will feature activities for kids of all ages. The free public event will include games, raffle prizes, giveaways, safety resources and information for families. I hope you can join us for this educational and entertaining event! 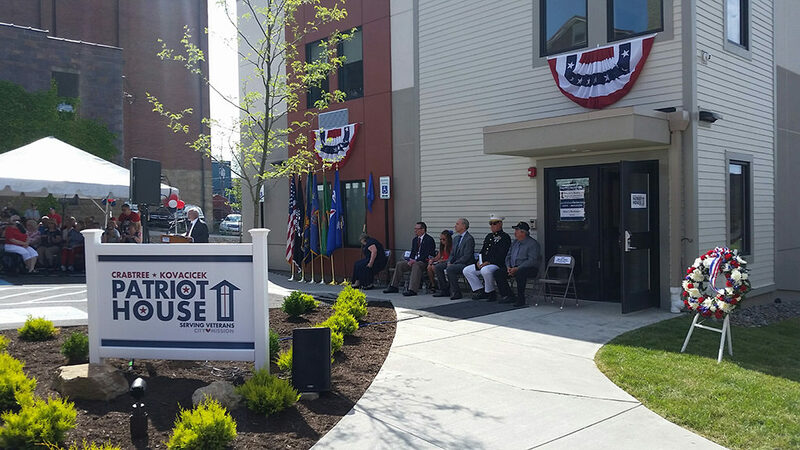 The City Mission in Washington County has opened its “Patriot House”, a newly constructed, transitional residence to serve homeless veterans. I was pleased to join a number of community leaders and local and state officials for a flag-raising ceremony and ribbon cutting to commemorate the grand opening of this amazing facility. More information is available at www.citymission.org. Abandoned and neglected properties that have fallen into a dangerous state of disrepair are not just an eyesore for the community. They also depress nearby property values, create hazards for children and cost municipalities – and taxpayers – an enormous amount of money. I supported a package of four bipartisan measures that were signed into law recently that will give communities more tools to deal with this pervasive problem. Act 32 of 2018, which creates an accelerated foreclosure process for vacant and abandoned property. Act 33 of 2018, which expands Pennsylvania’s Land Bank program to acquire blighted properties. Act 34 of 2018, which reduces the amount of time necessary to acquire a title through adverse possession when no clear title is associated with an abandoned property. Act 35 of 2018, which will help clarify ownership of properties that are in the delinquent tax sale process. Lawmakers have approved a number of new laws to combat blight in recent years, and these tools will offer new opportunities for communities to return these properties to productive use. I look forward to exploring new ways we can continue to address this problem in communities of all shapes and sizes throughout Pennsylvania. 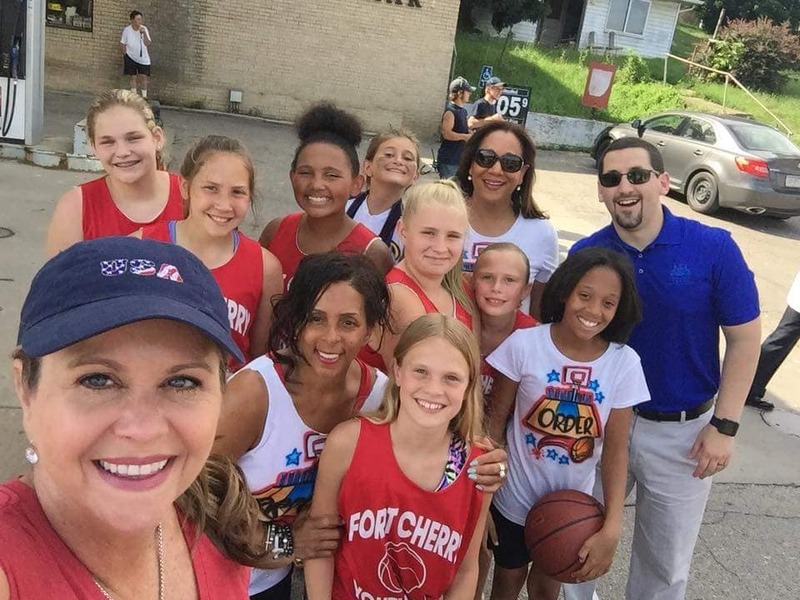 It was great to meet and talk with many families from the area at the McDonald Summerfest parade along with Representative Jason Ortitay and Joyce Ellis, Executive Director of the LeMoyne Community Center, and District Judge Tracy McDonald-Kemp (who brought along her daughter’s basketball team). The newest edition of my “Focus on the 46th” television program focuses on several events that community residents look forward to every year – county and local fairs. 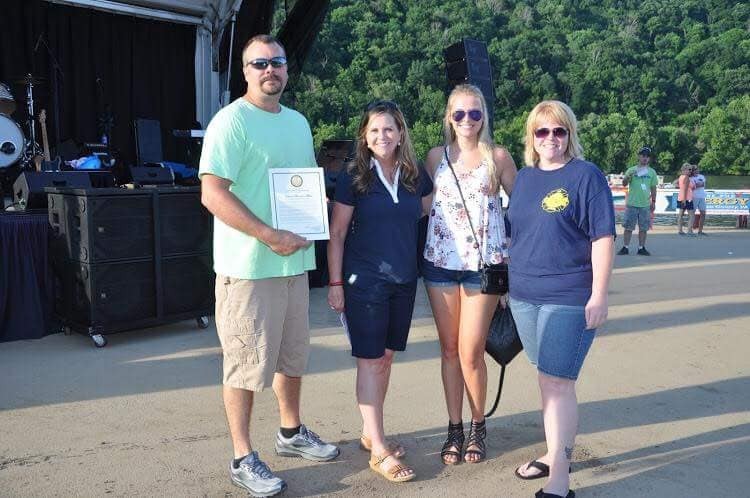 The show includes a conversation with Pennsylvania Secretary of Agriculture Russell Redding about the value of these events, as well as discussions with representatives of all four fairs in the 46th Senatorial District. My thanks goes out to the Secretary and officials from Jacktown, Greene, West Alexander and Washington County fairs for taking the time to help everyone learn more about these incredible showcases of our local agriculture community. It was my pleasure and honor to present a Senate certificate recognizing Captain Brandon Miller of the Monongahela Fire Department for his heroism and bravery upon rescuing a nine year old from the Monongahela River in early June. Farmers’ markets play an important role in helping meet the nutritional needs of many Pennsylvanians. The Farmers Market Nutrition Program (FMNP) offers food vouchers to low-income seniors and participants in the Special Supplemental Nutrition Program for Women, Infants, and Children (WIC) to ensure these vulnerable groups have access to fresh, healthy foods. The program offers four $5 vouchers to eligible recipients. The vouchers can be used toward the purchase of fruits and vegetables grown in Pennsylvania or produce that was purchased directly from neighboring states. The Pennsylvania Department of Agriculture’s website includes a listing of local farmers’ markets and farm stands that are authorized to accept FMNP checks at www.pafmnp.pa.gov. A list of locations where vouchers will be distributed is available here. A list of locations where the vouchers will be distributed in Beaver County is available here. 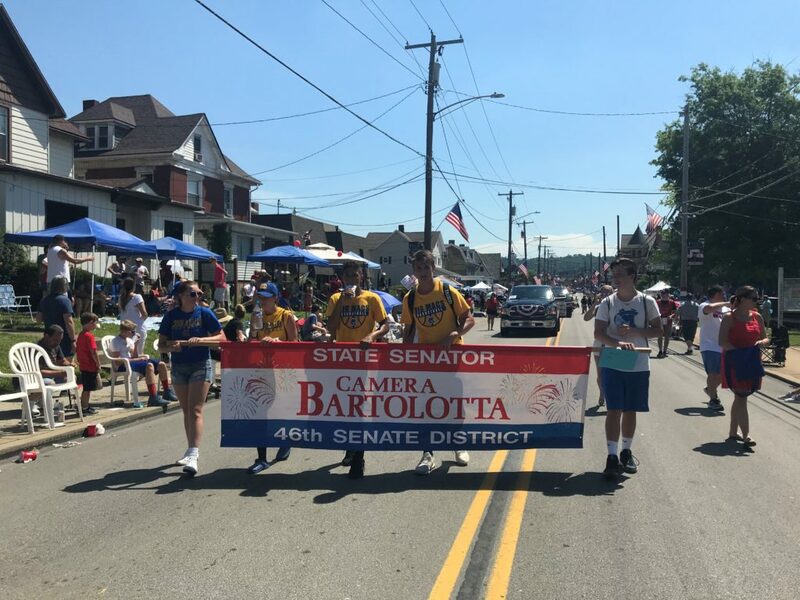 Many thanks to the students of Canon McMillan School District who walked with me in the annual Canonsburg Fourth of July parade, as well as to the Greater Canonsburg Chamber of Commerce and the entire community for making the day extra special!